Barbra Streisand's awful comments on Michael Jackson's alleged abuse. 'They were his sexual needs.' Barbra Streisand has bizarrely defended Michael Jackson. 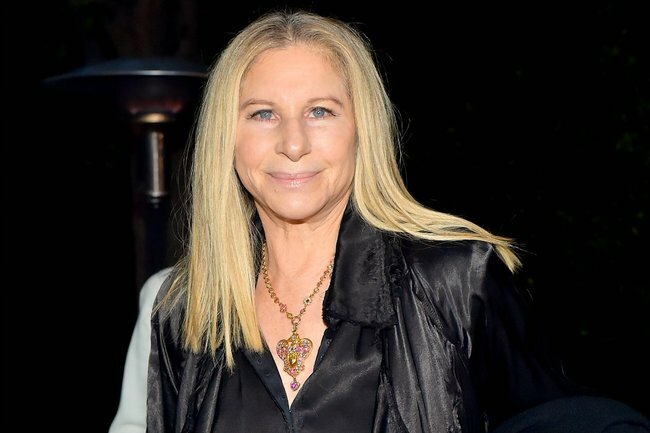 Celebrated performer, Barbra Streisand has shared her opinion on the current controversy surround Michael Jackson’s alleged sexual assault victims, in light of the Leaving Neverland documentary. In the two-part film, Wade Robson and James Safechuck accuse the late singer of grooming and sexually abusing them as children and detailed how Jackson gained the trust of their families. Speaking to The Times, Streisand seemed to defend the late singer, stating that Robson and Safechuck were “thrilled to be there”. Instead she said their parents were to blame. While Robson and Safechuck’s mothers – Joy Robson and Stephanie Safechuck – both appear and speak in the documentary, their fathers do not. Dennis Robson died of suicide in 2002 and James Safechuck Sr. died in 2016. “I feel bad for the children. I feel bad for him. I blame, I guess, the parents, who would allow their children to sleep with him,” she told the publication. Since the publication of the article, Leaving Neverland director, Dan Reed has publicly condemned Streisand’s comments. Social media users have also shared their concerns on Twitter. Although I agree with @BarbraStreisand comment about the parents taking responsibility for the access he had to their children, how can you think and say ‘it didn’t kill them’. A very misguided comment I feel from a fan since 1968. Very disappointed with you. What do you think of Streisand’s comments? Tell us in a comment below.